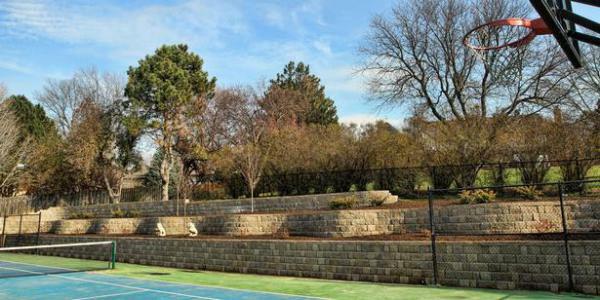 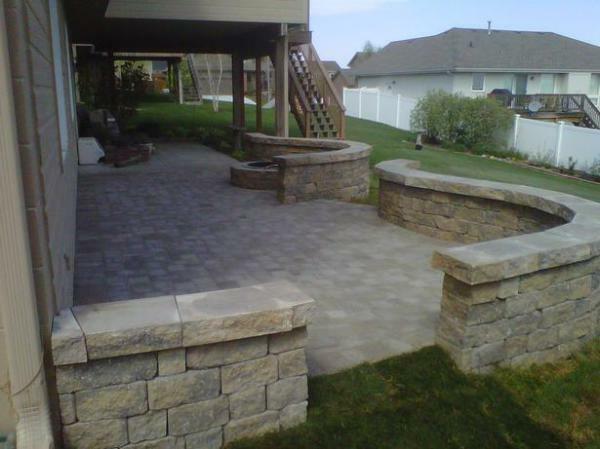 Every project we take on gets individual attention and a customized handcrafted design. 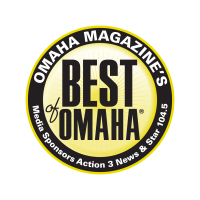 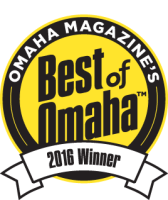 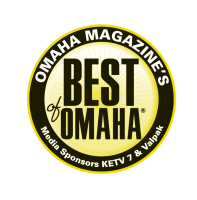 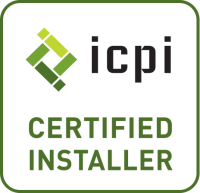 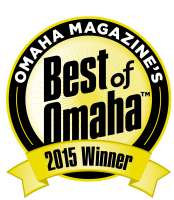 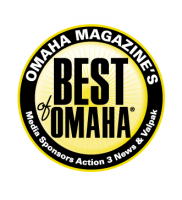 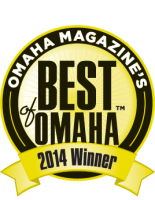 We carry the proper industry certifications for installation. 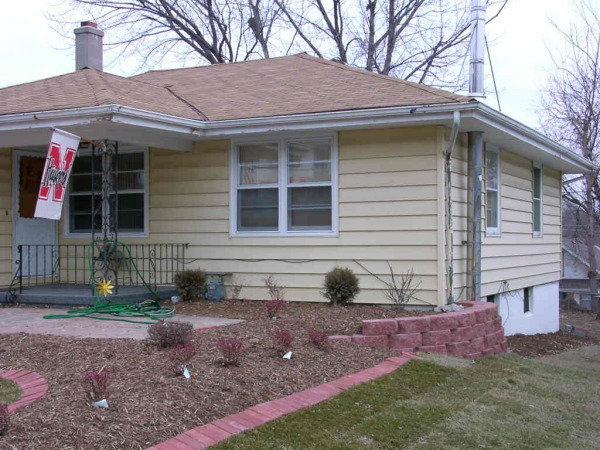 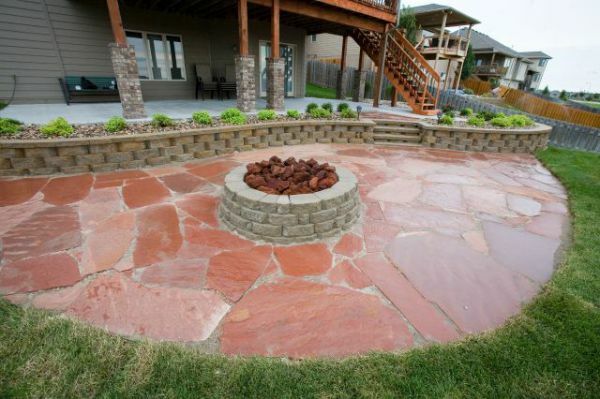 All of our projects are built to last. 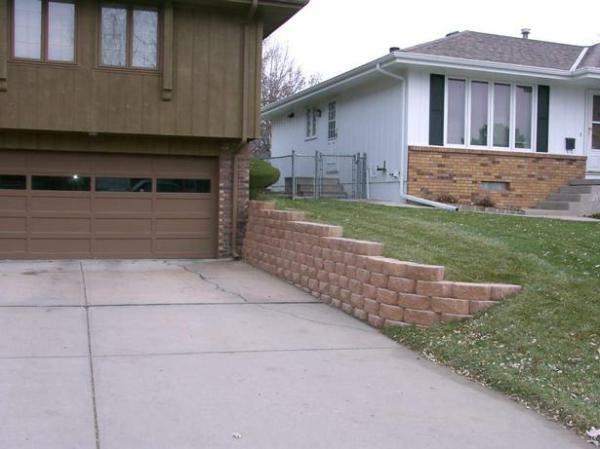 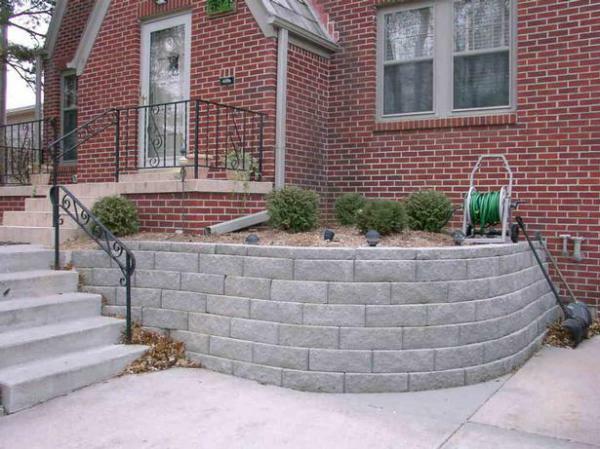 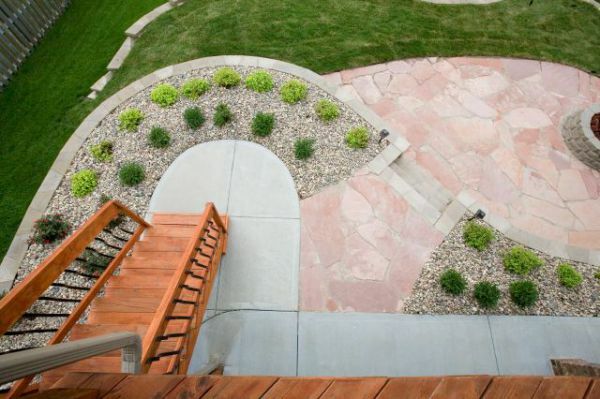 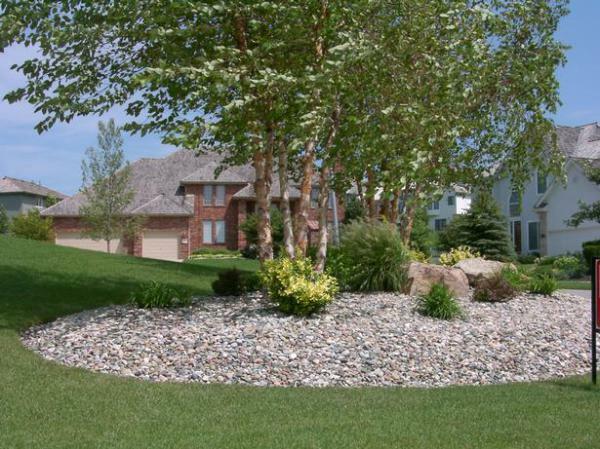 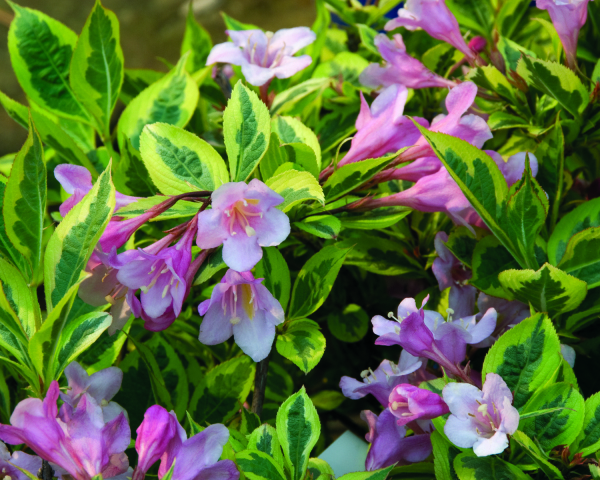 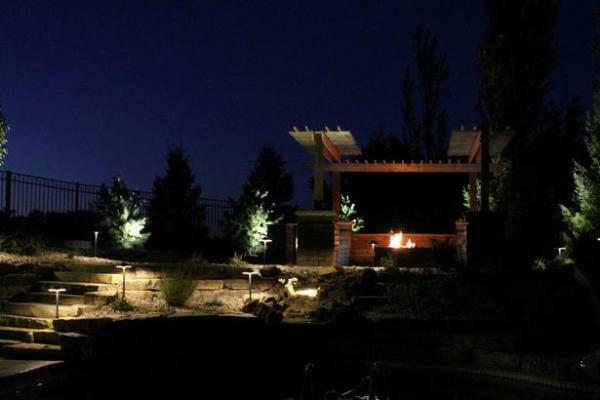 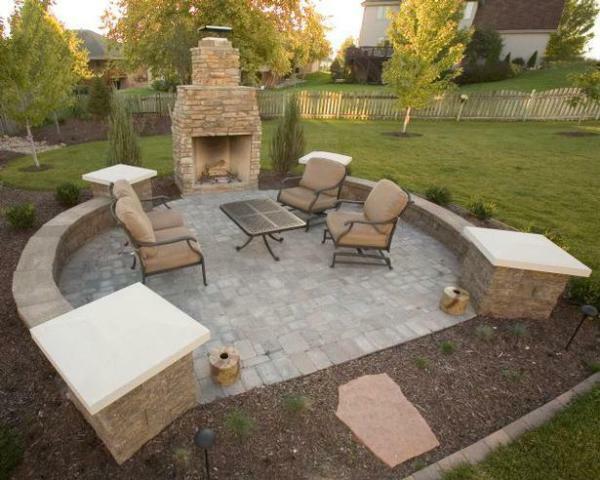 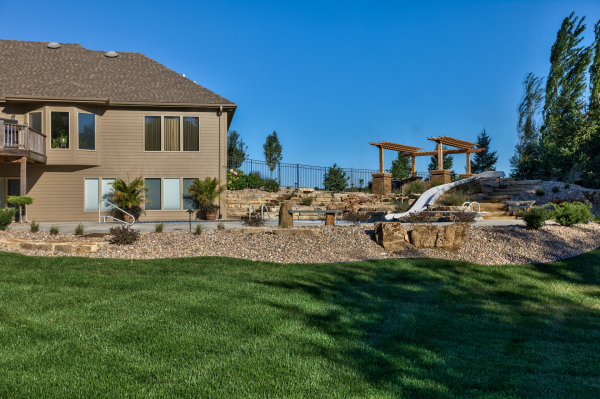 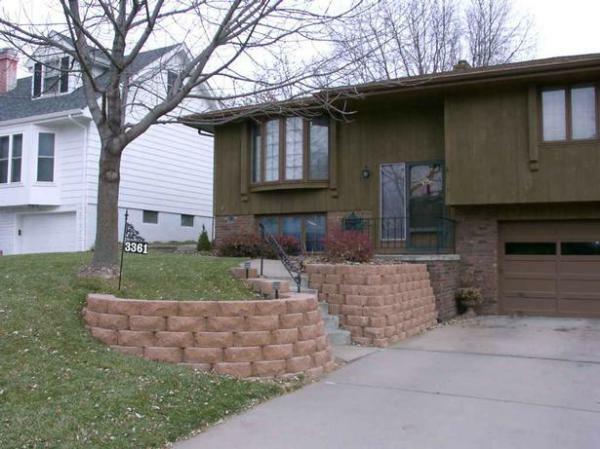 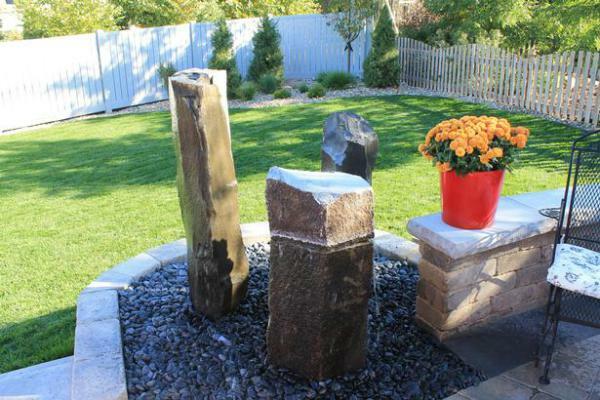 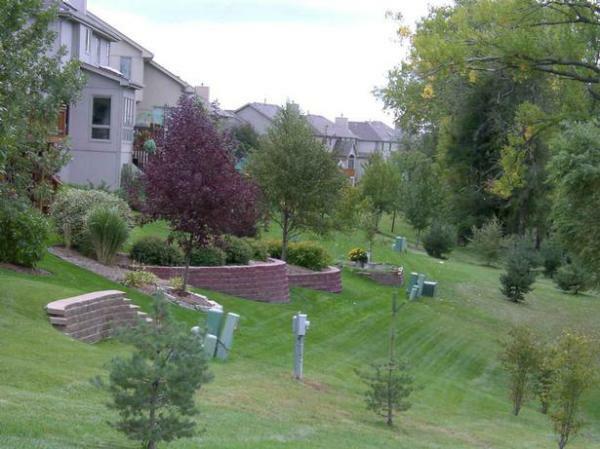 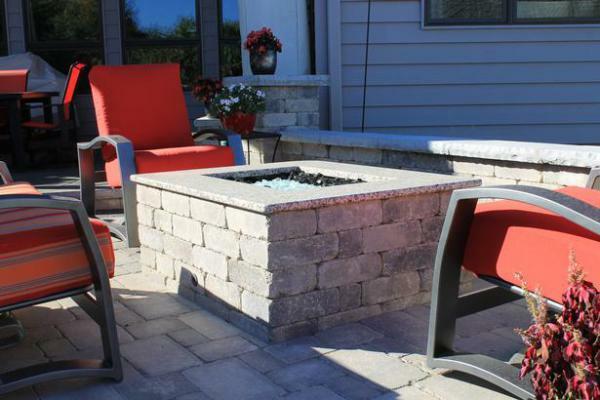 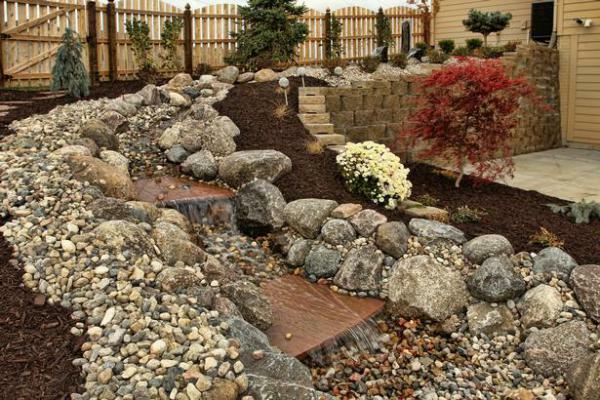 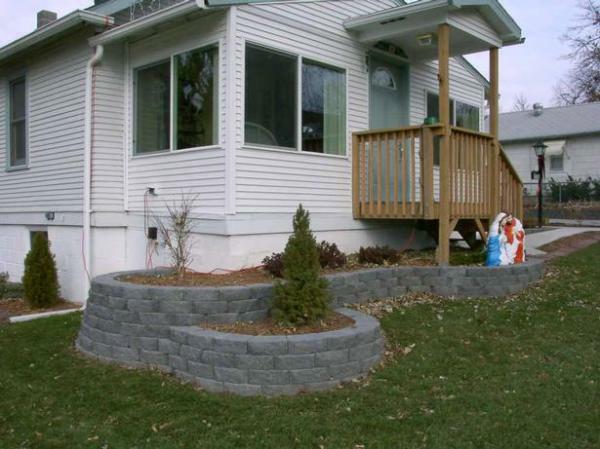 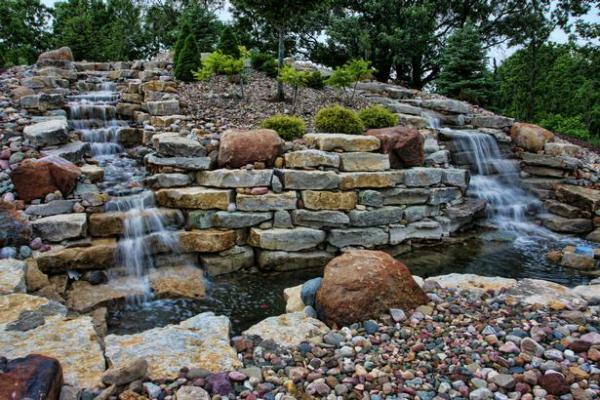 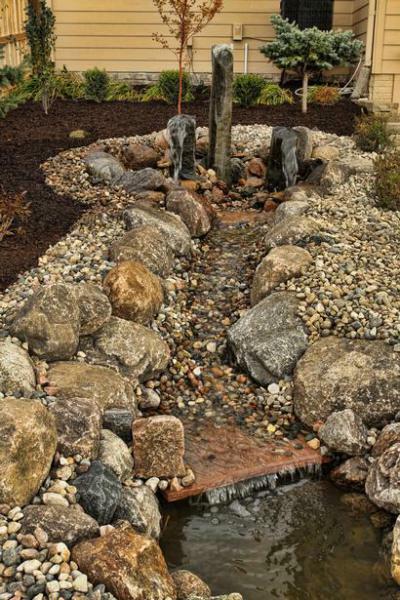 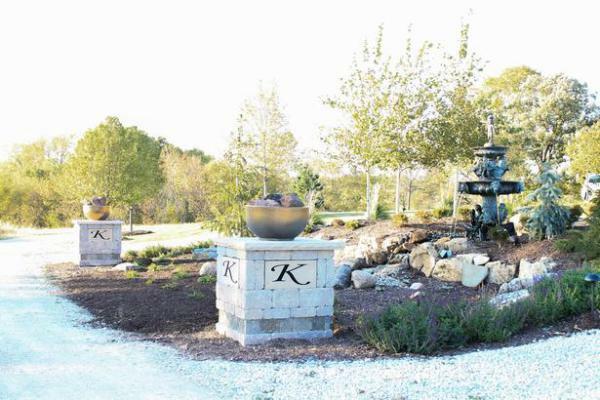 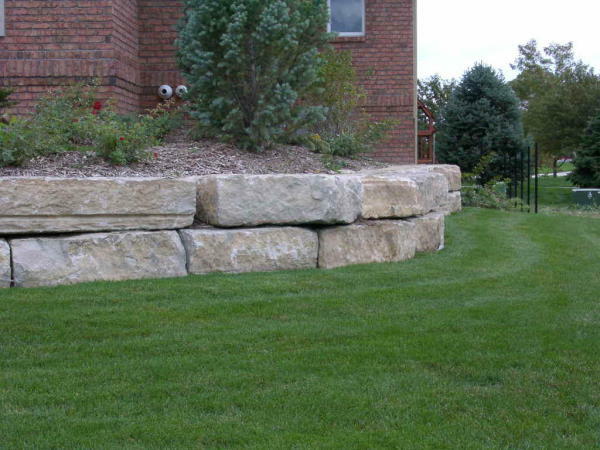 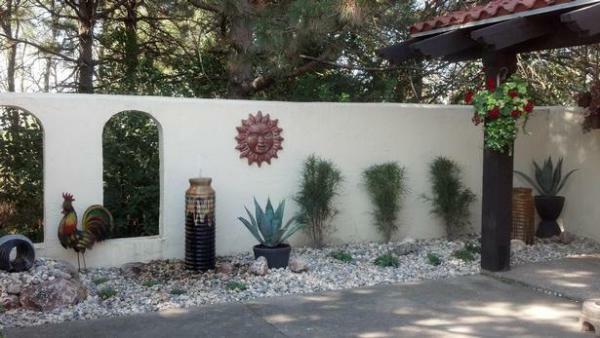 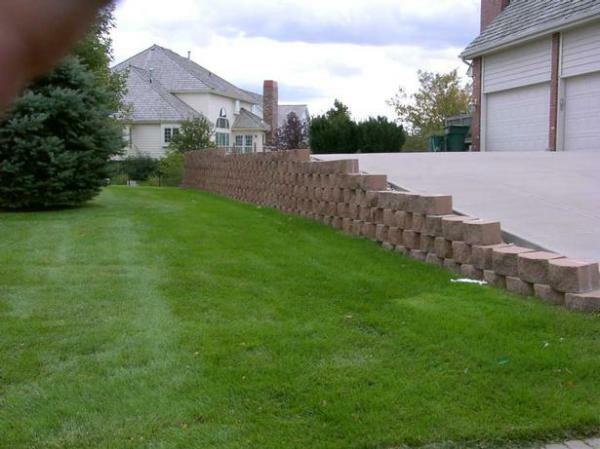 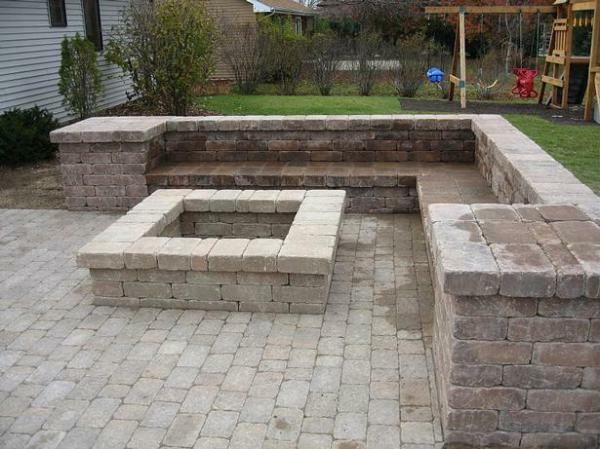 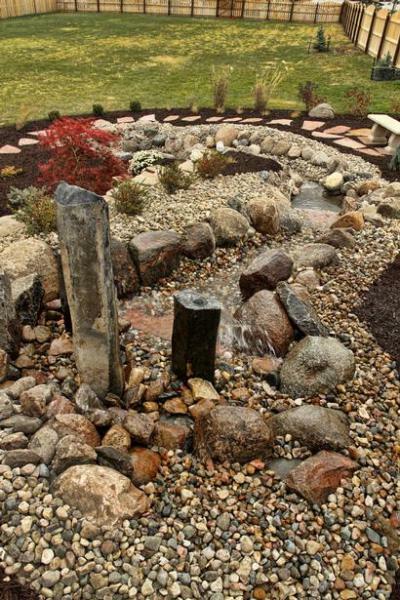 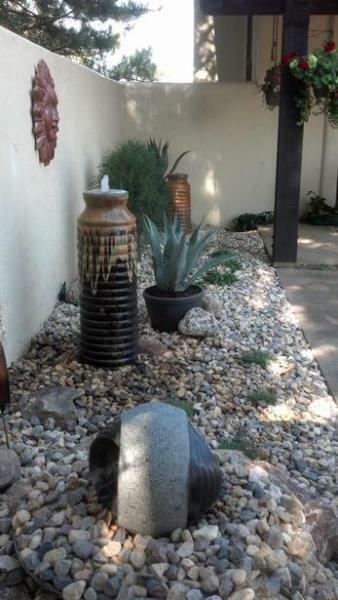 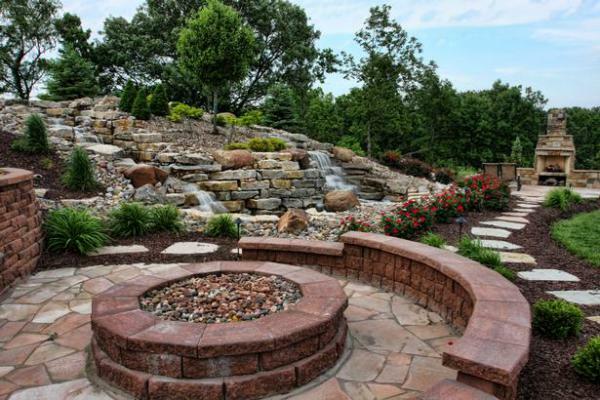 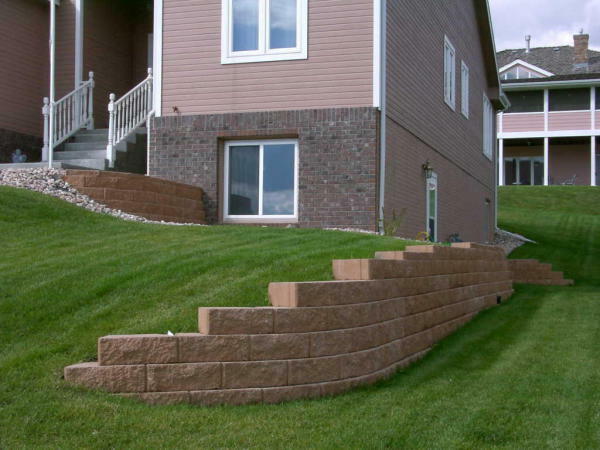 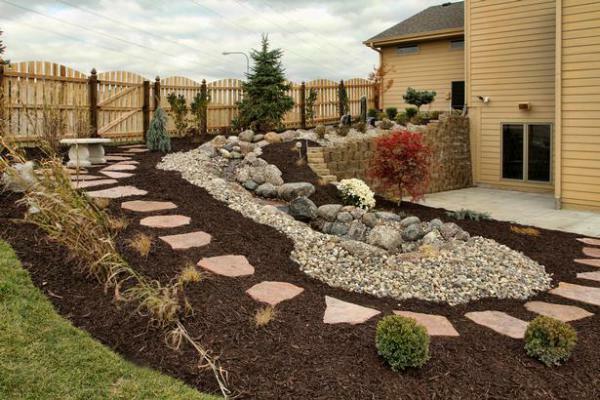 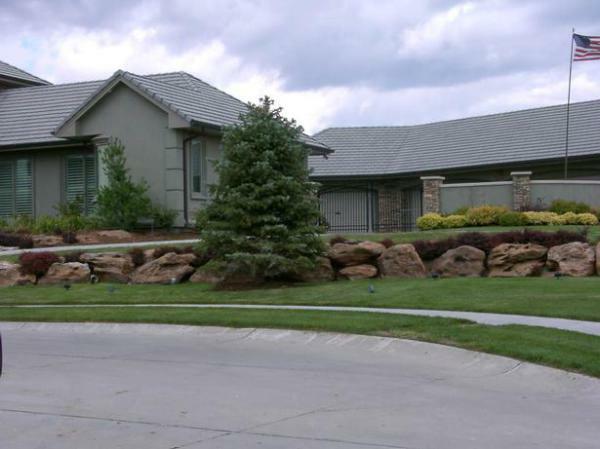 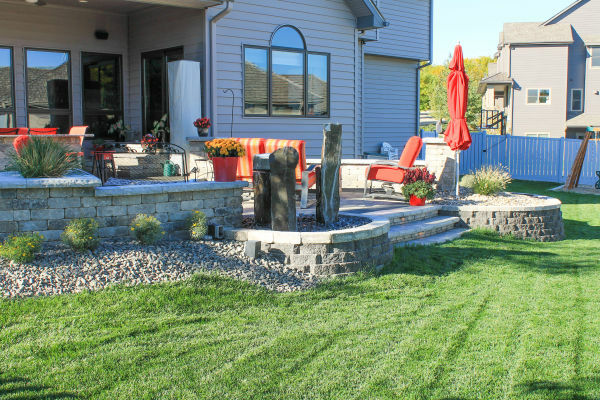 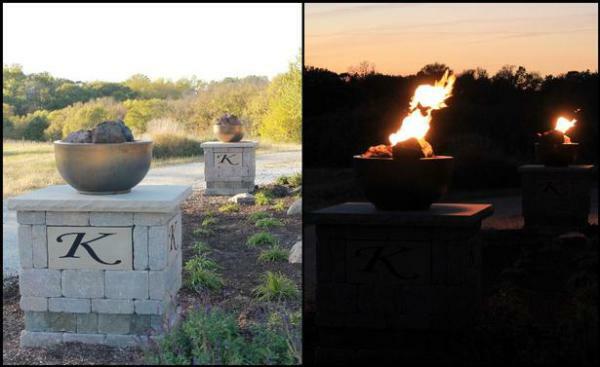 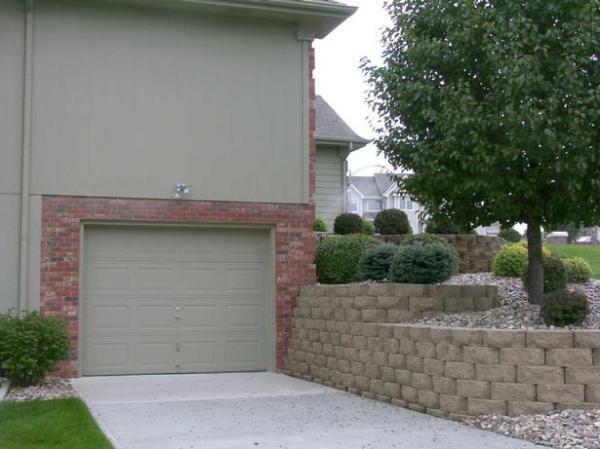 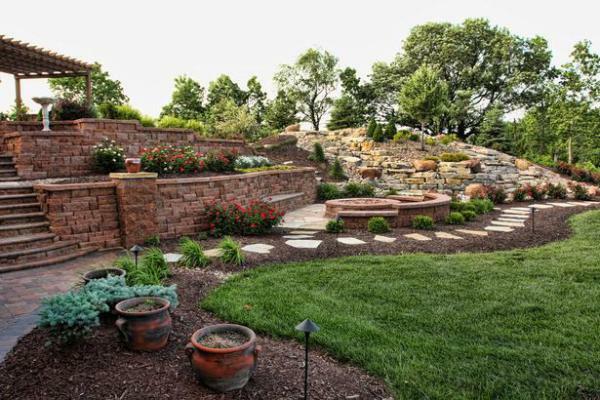 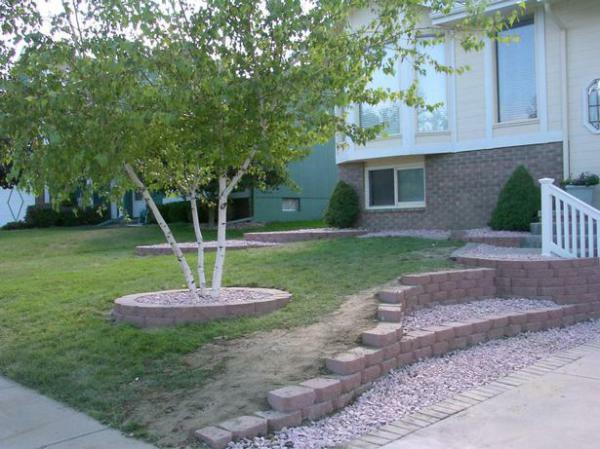 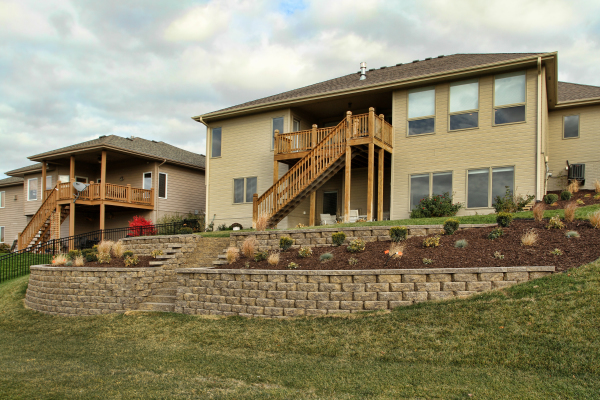 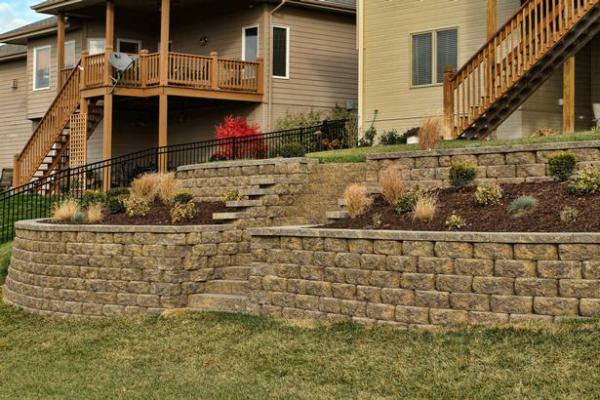 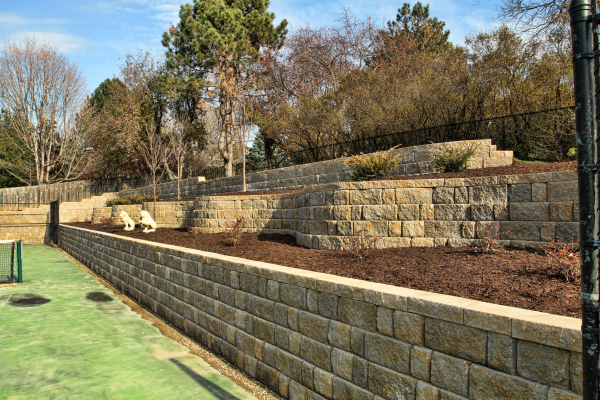 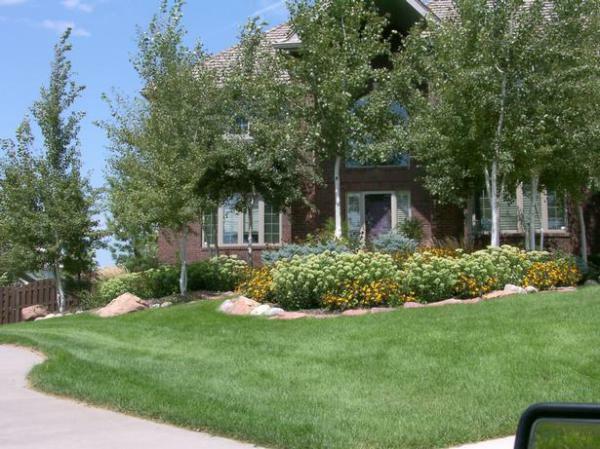 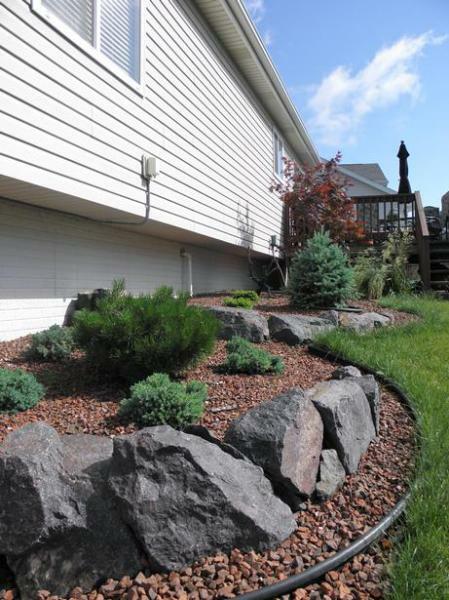 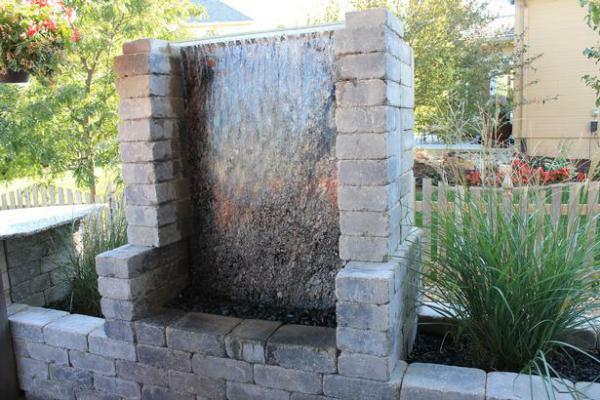 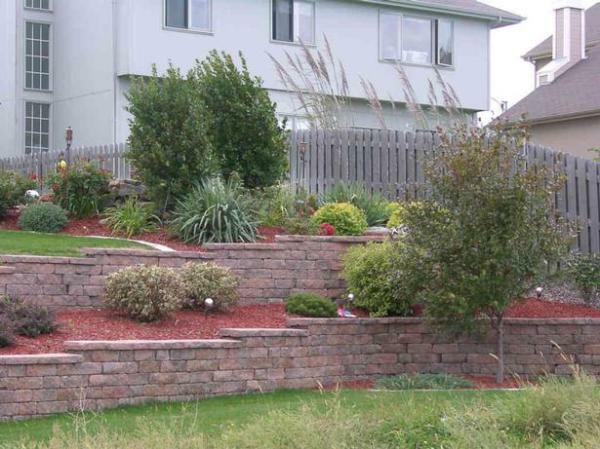 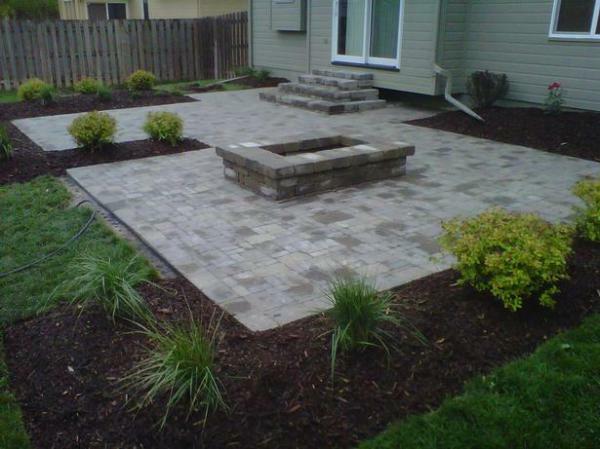 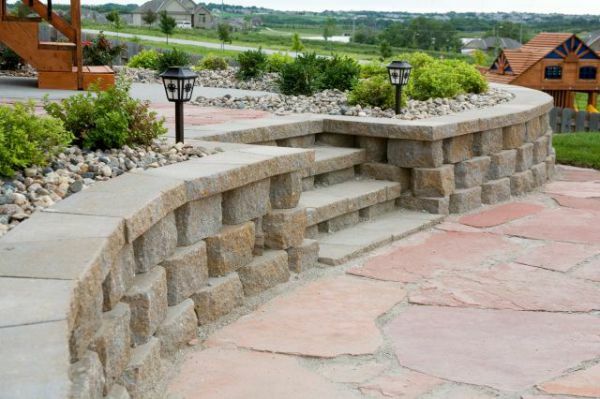 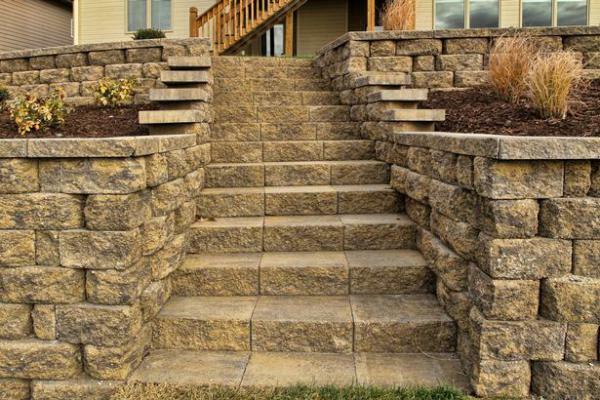 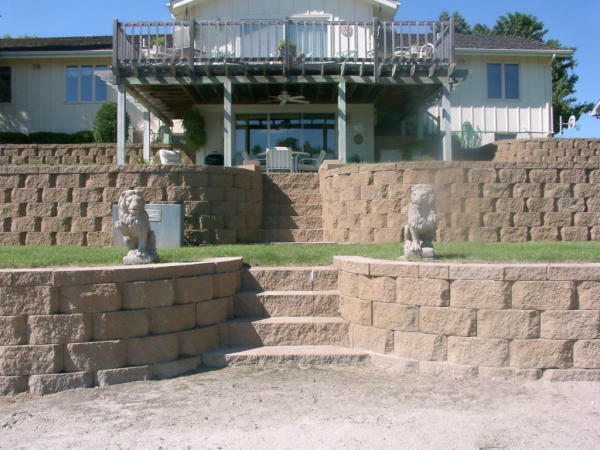 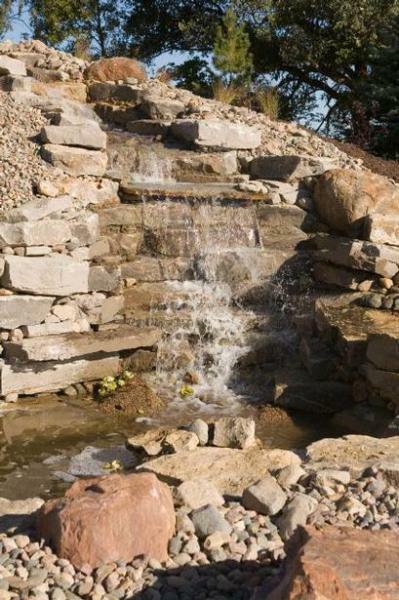 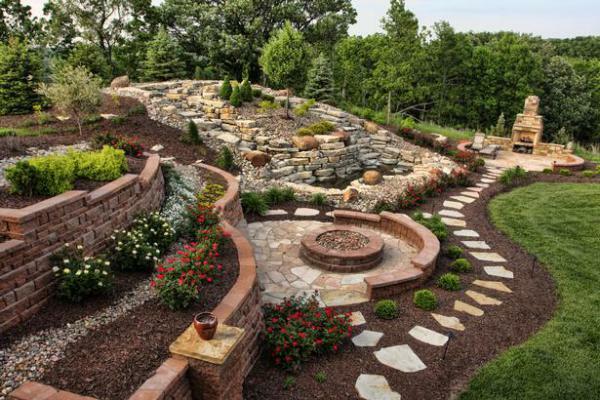 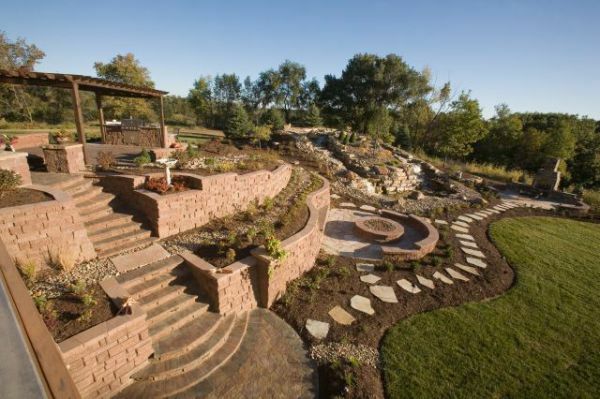 Our designers can create beautiful landscapes for any size home. 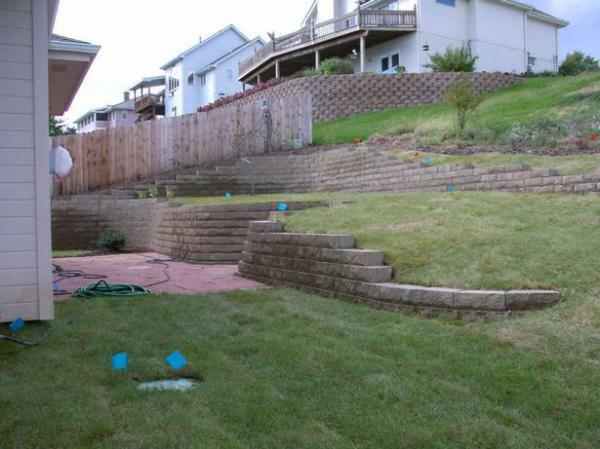 We take pride in all of our projects.